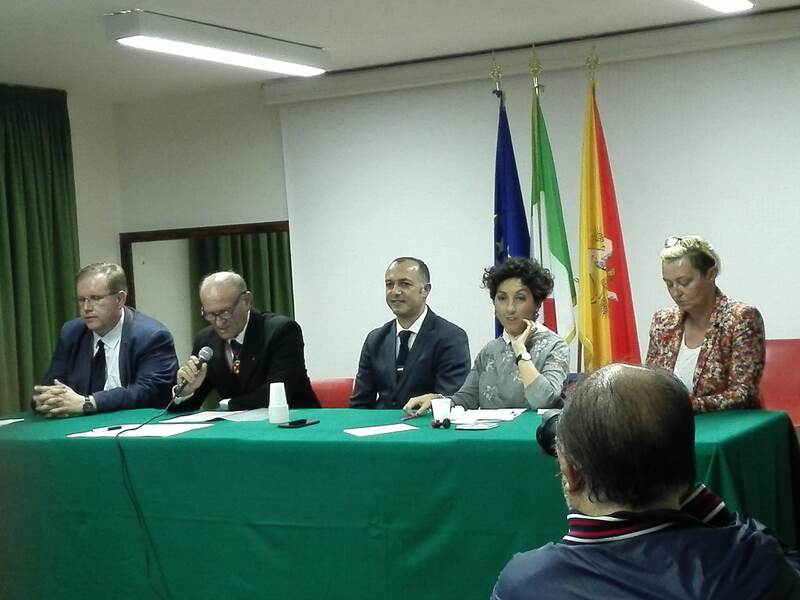 The Luqa Local Council was invited by Gallodoro in Sicily to take part in a twinning with the theme of Euroscipticism. 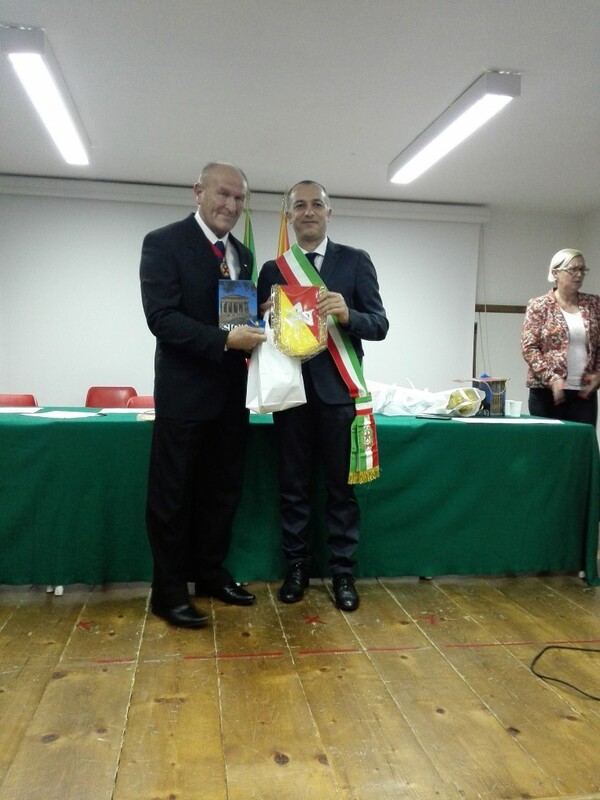 This Project took place between the 18th and 24th October 2018 at Gallodoro, together with other municipalities from Slovakia, Italy, Poland and Latvia. During this Project the Mayors introduced their localities and the Project was introduced with different workshops leading to discussions. The Maltese delegation from Luqa Local Council was led by the Mayor John Schembri together with Councillors Victor Caruana and Lucia Massa and the Executive secretary Michael Portelli. 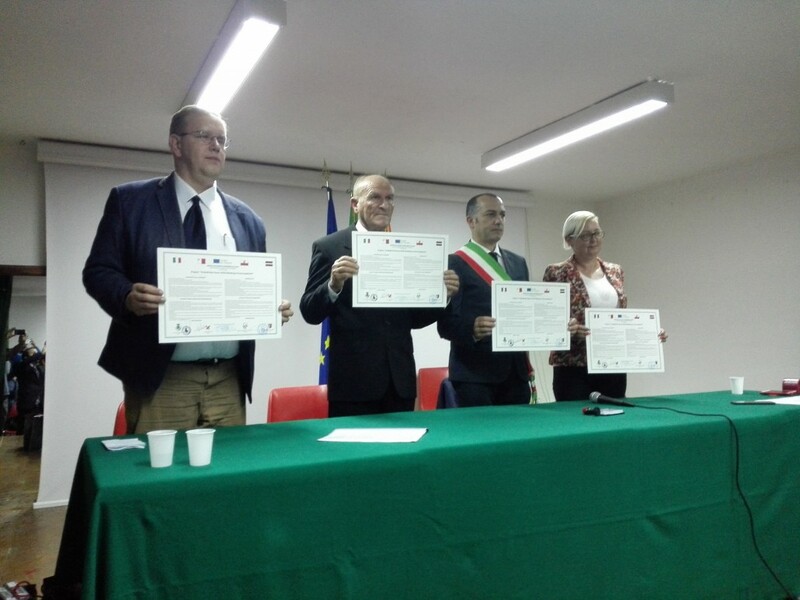 During the visit to Gallodoro the Mayor signed a twinning agreement together with Alfio Filippo Currenti, Mayor of Gallodoro. During our visit we also visited places such as Castelomola, Taormina and Savoca. Underneath are the outcomes of the Project and a description of the theme. 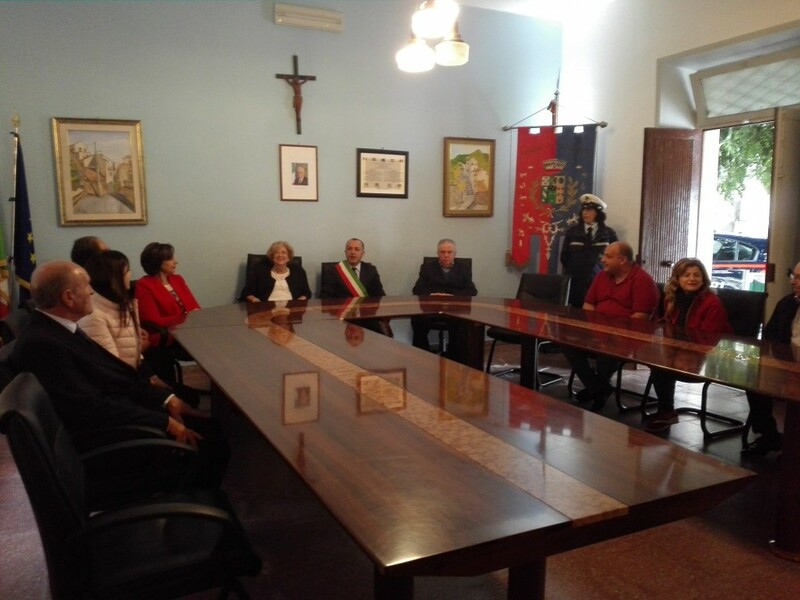 The Luqa Local Council would also like to thank Mr. Agatino Celisi and Mrs. Beatrice Briguglio being cordinators of this twinning project. 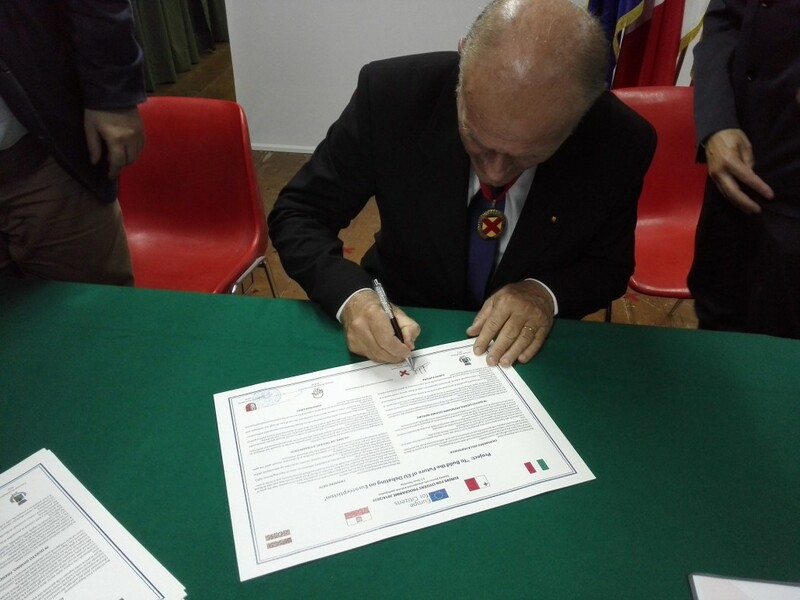 For the Luqa Local Council this is the second twinning from the first one held with Fiumicino back in 2007.